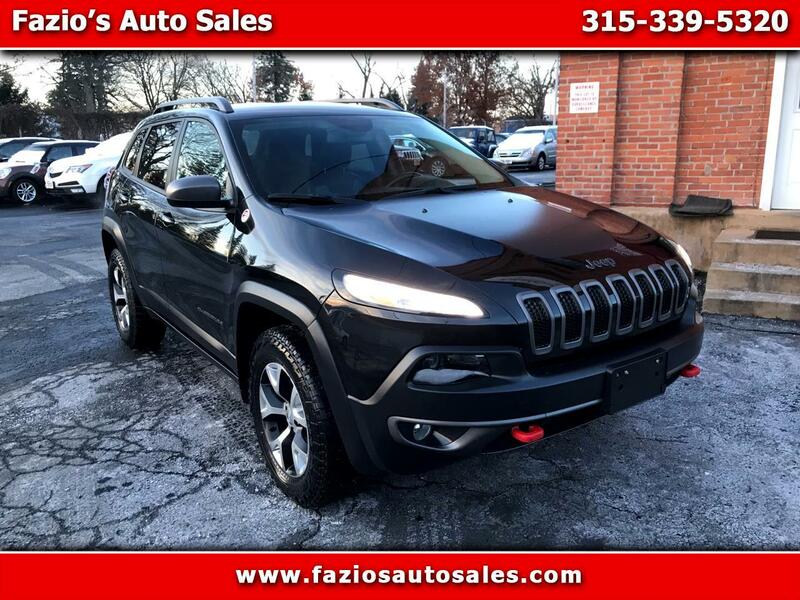 2015 Jeep Cherokee Trailhawk 125 POINT INSPECTION. Priced below KBB Fair Purchase Price! 19/26 City/Highway MPG We stand behind every car.